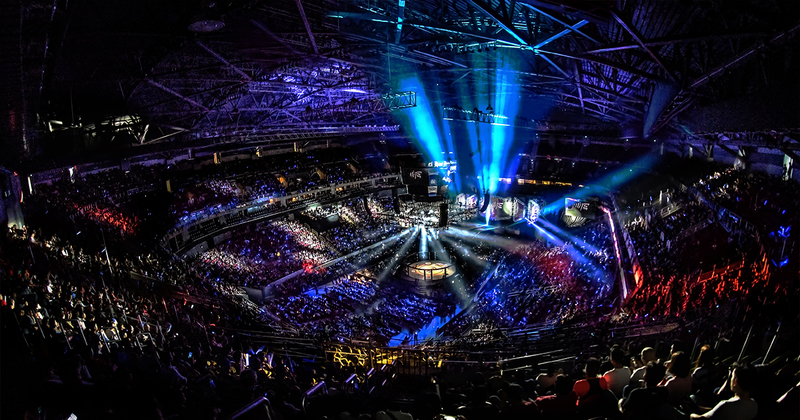 “ONE Championship is now the world’s largest martial arts organization, in that if you think about the umbrella of martial arts and all the verticals of Muay Thai, Kickboxing, submission grappling, boxing, mixed martial arts, these are all the verticals, and I decided we really wanna do all and celebrate all of Asia’s greatest martial arts, full stop.” Sityodtong said back in April, days before the launch of the ONE Super Series in Manila. In addition, ONE Championship also introduced a five-rope ring for the first time, reminiscent of the stage that the uber-popular PRIDE FC used to employ back during their heyday in Japan — a throwback to one of Asia’s pioneer mixed martial arts promotions. “ONE Championship being the home of martial arts, Asia being the home of martial arts, it’s a way for us to celebrate across the entire continent. We want to showcase Lethwei, which we have, showcase Silat, Muay Thai, Kickboxing, Wushu, Sanda, Kung Fu, all the beautiful arts of Asia, this is what I want to showcase.” Sityodtong added. “What we want to do is showcase all the combat sports, all the flavors, and hopefully we’ll get multi-division champions across the different platforms to really celebrate Asia’s greatest cultural treasure, martial arts.” Sityodtong said. “If you look at the history, who’re the biggest celebrities in Asia? Any industry, across all walks, Jackie Chan, Bruce Lee, Jet Li, Donnie Yen all happened to be martial artists, all happened to be amazing in their respective arts but as human beings they’re kind, gentle, humble, strong, courageous, respectful, compassionate.